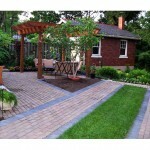 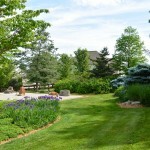 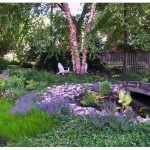 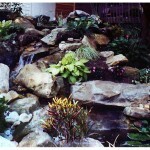 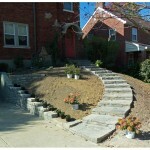 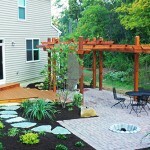 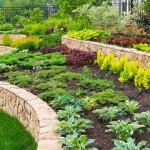 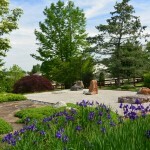 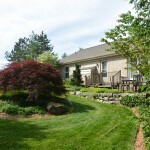 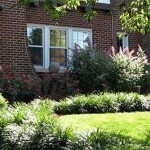 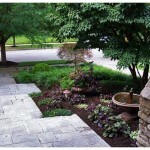 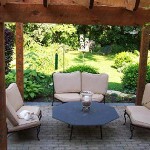 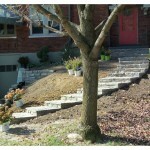 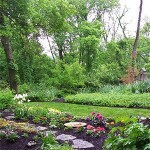 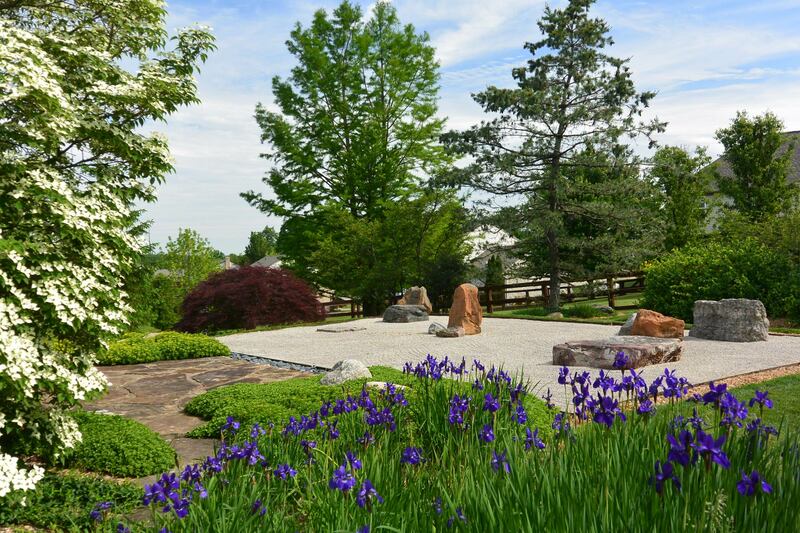 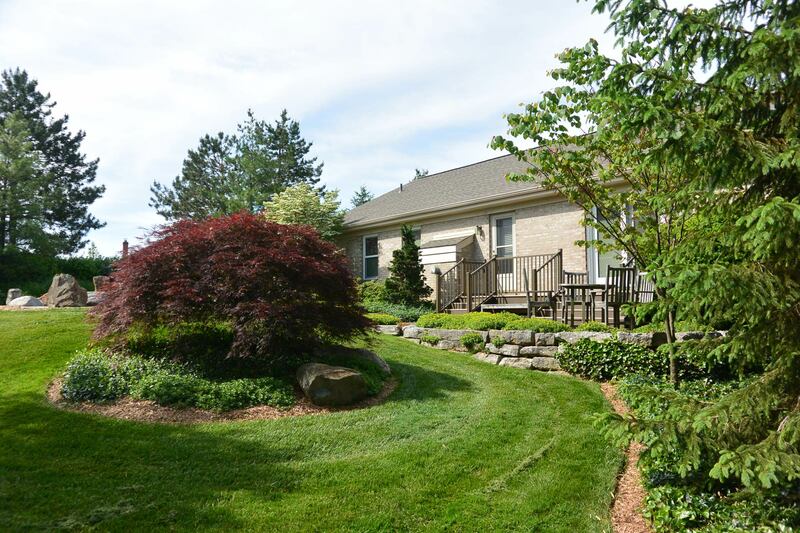 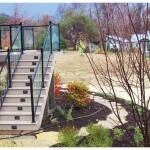 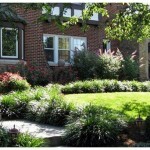 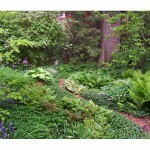 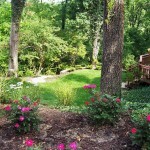 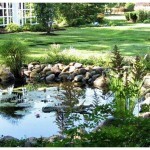 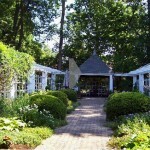 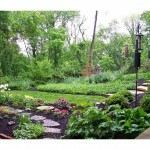 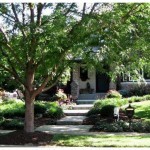 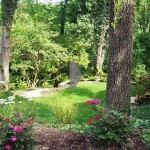 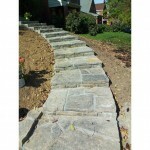 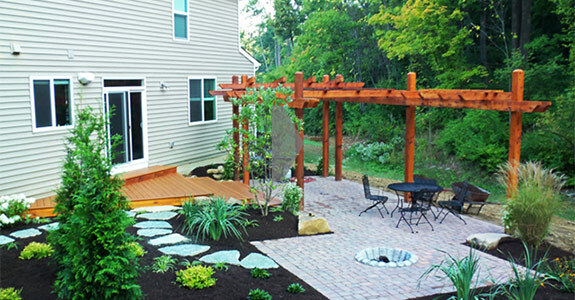 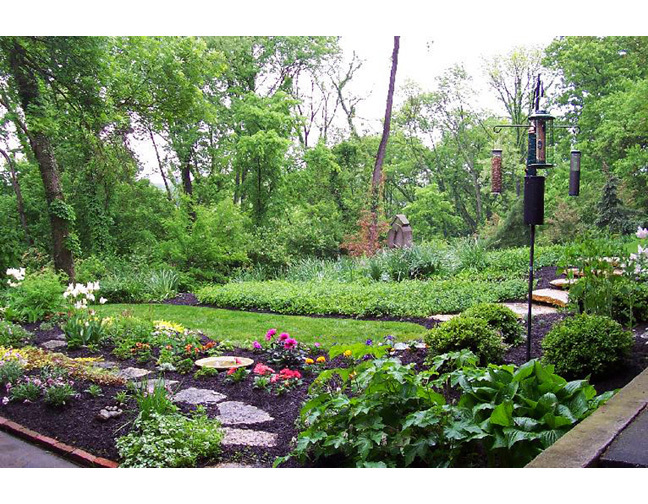 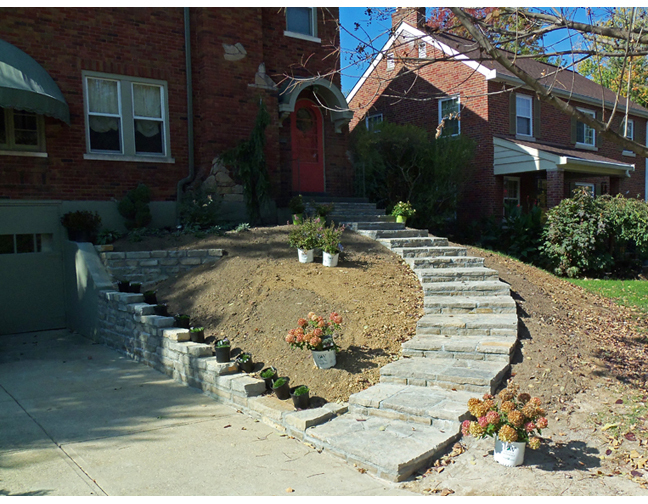 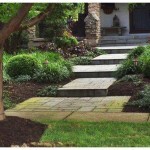 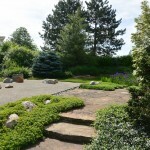 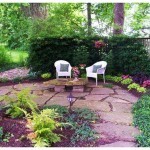 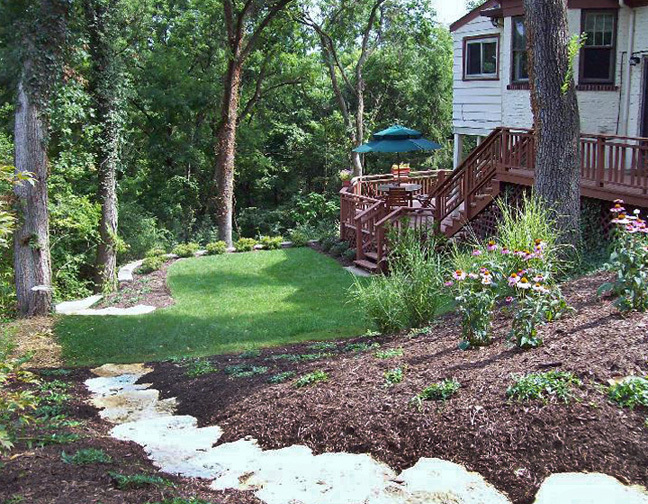 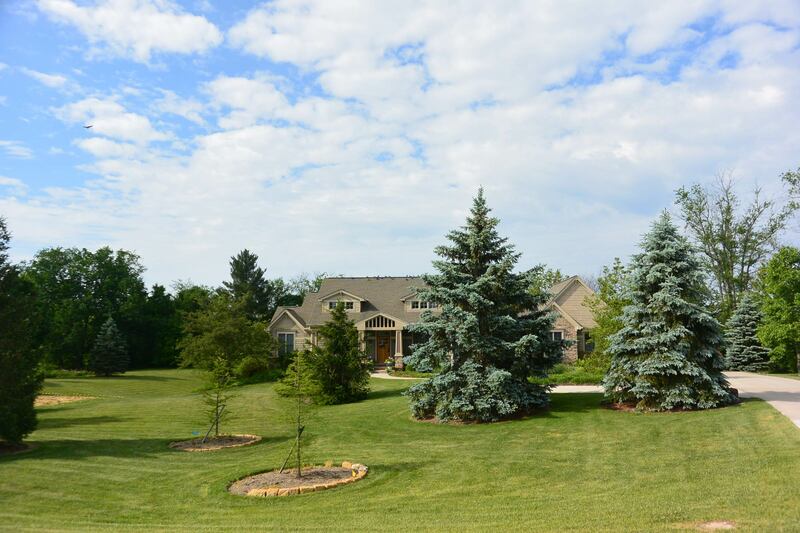 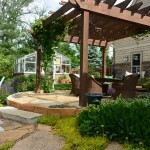 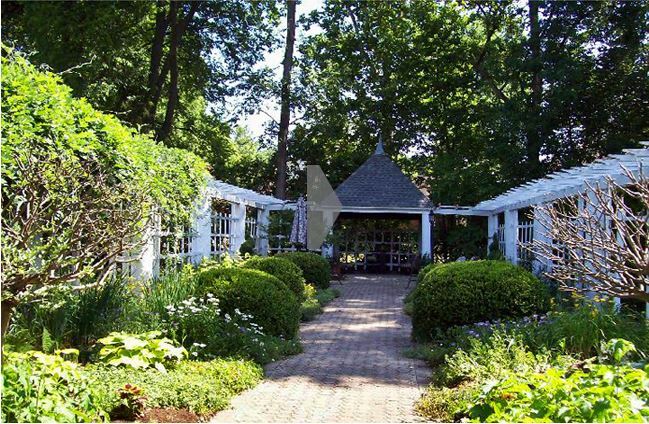 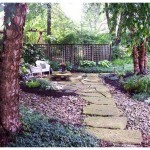 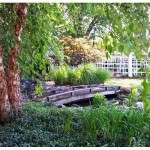 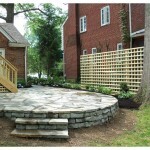 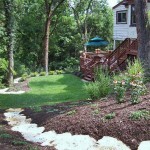 Gallery | Allen Brothers Landscaping, LLC. 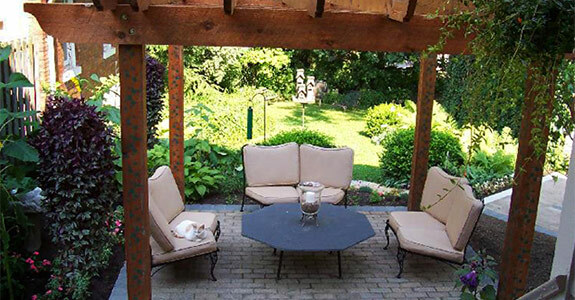 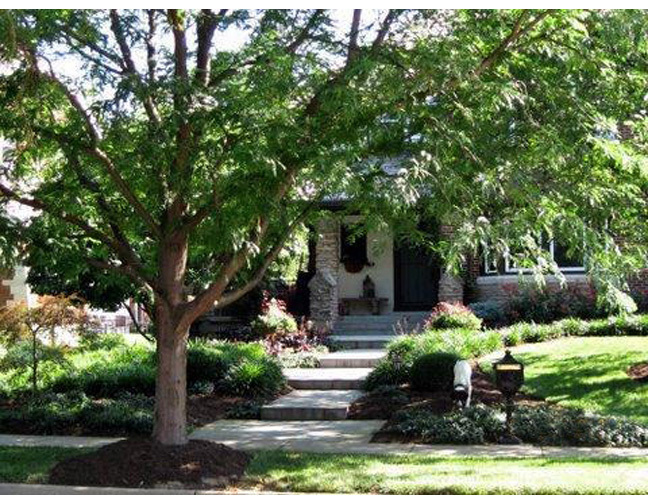 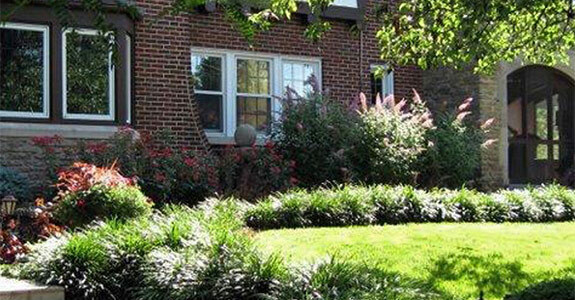 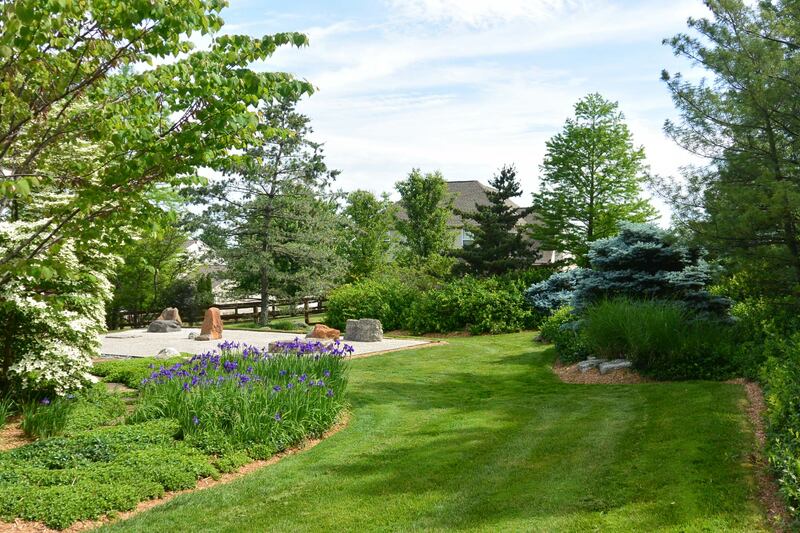 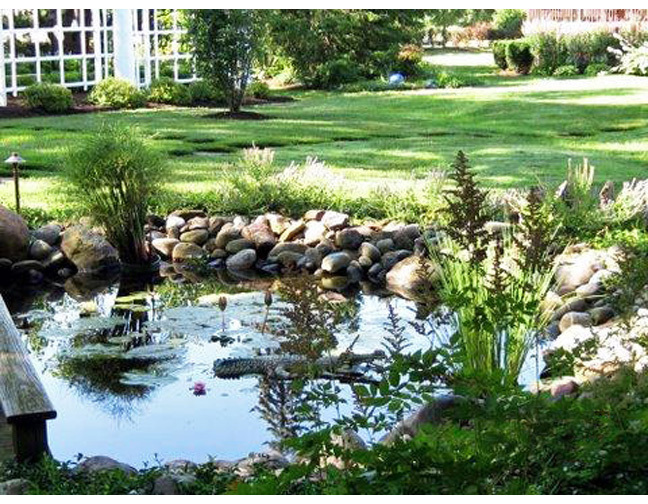 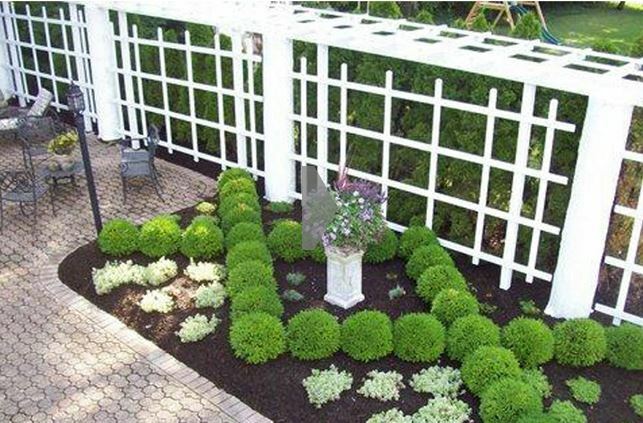 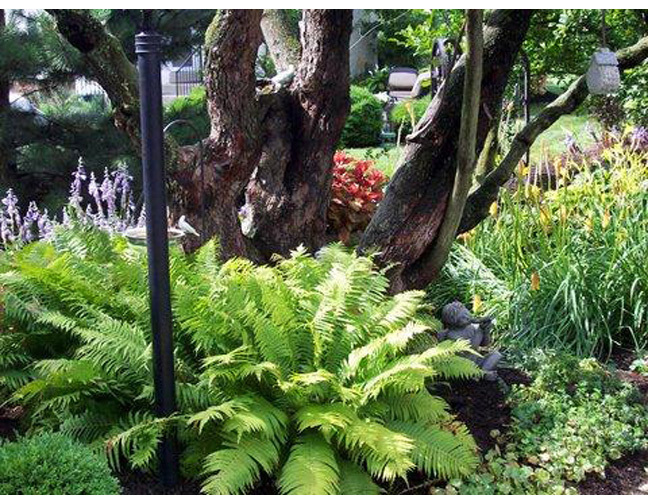 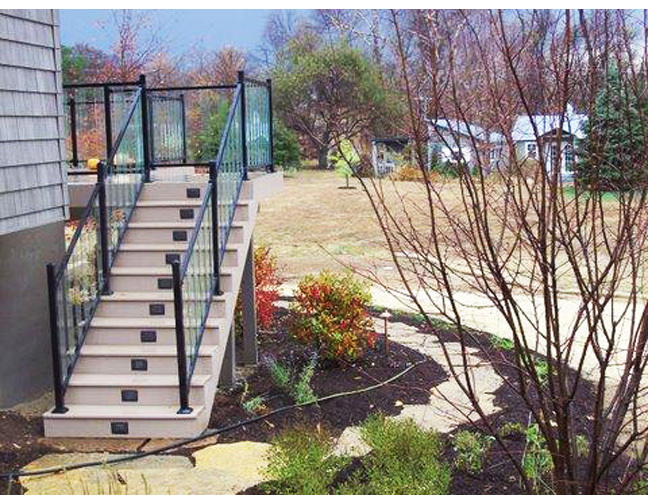 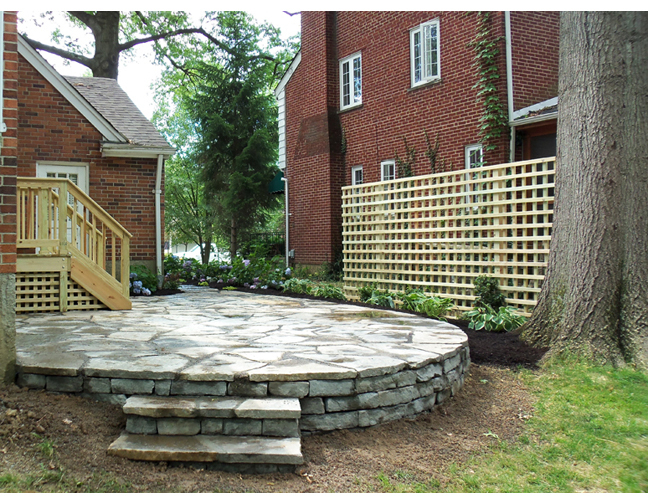 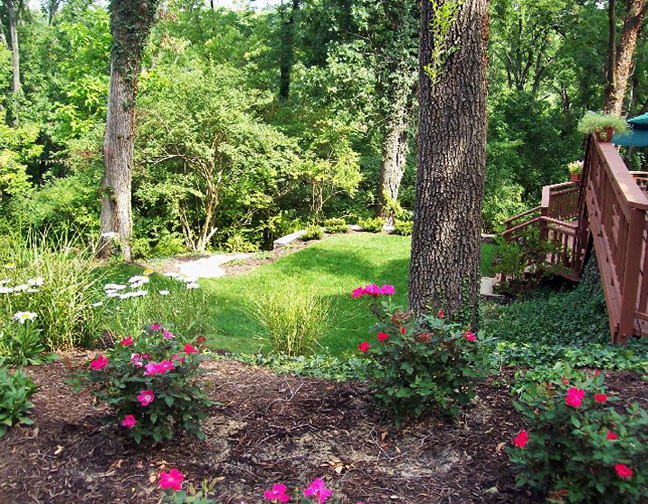 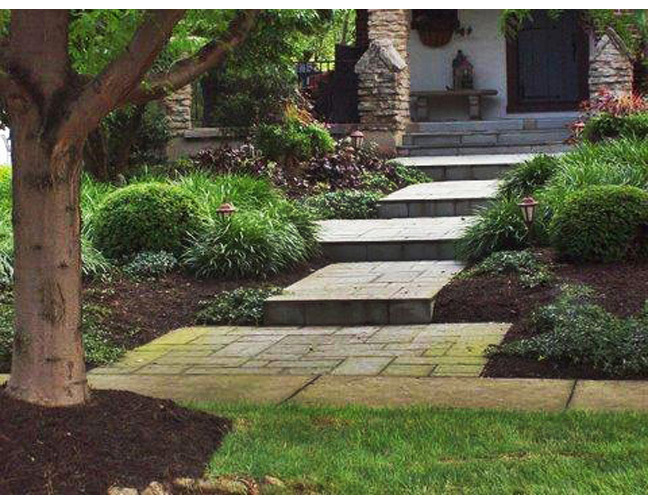 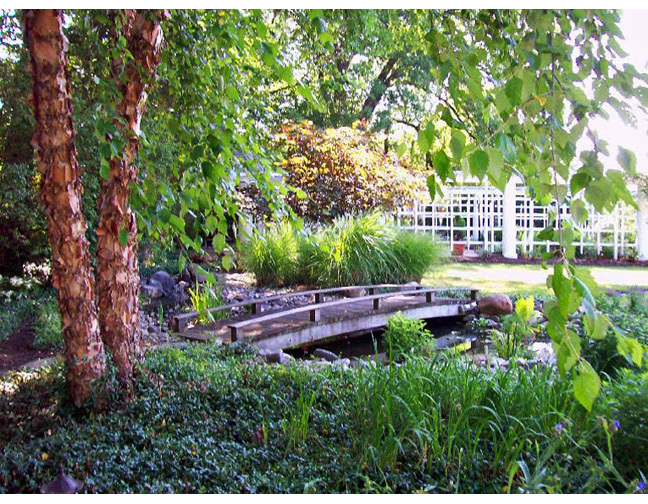 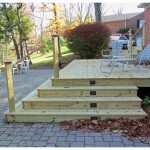 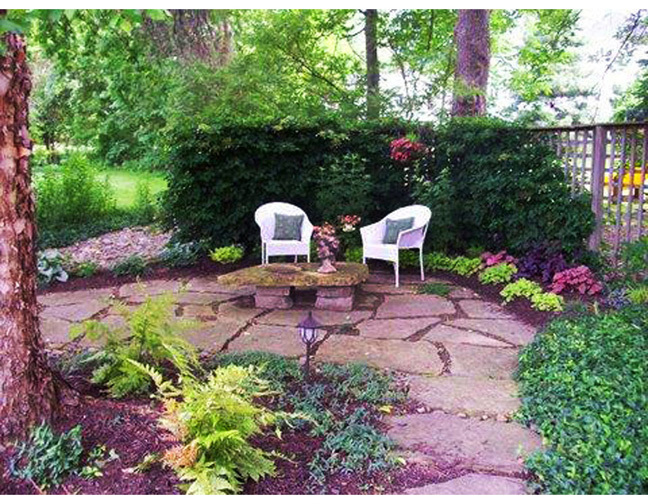 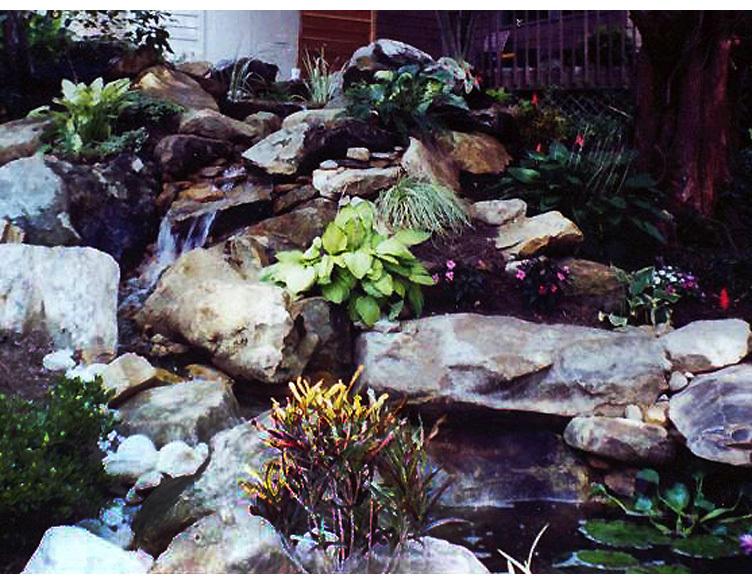 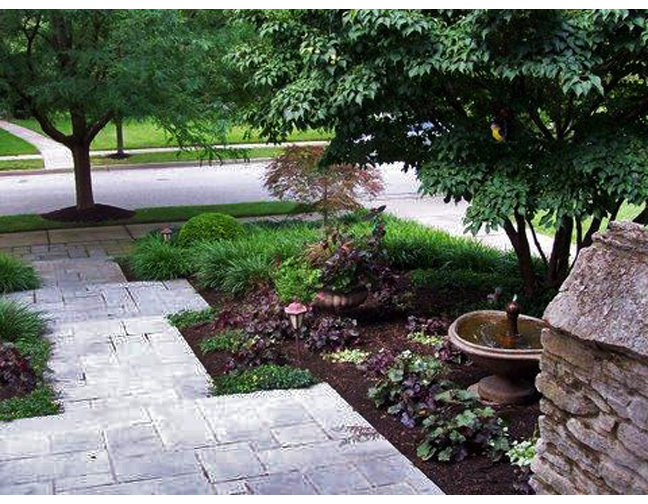 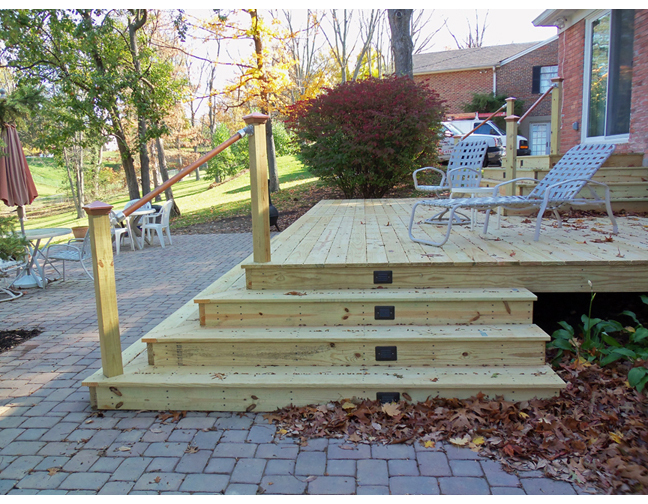 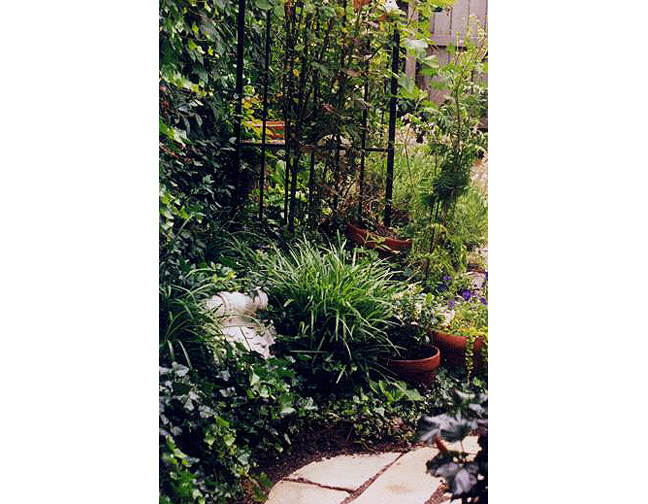 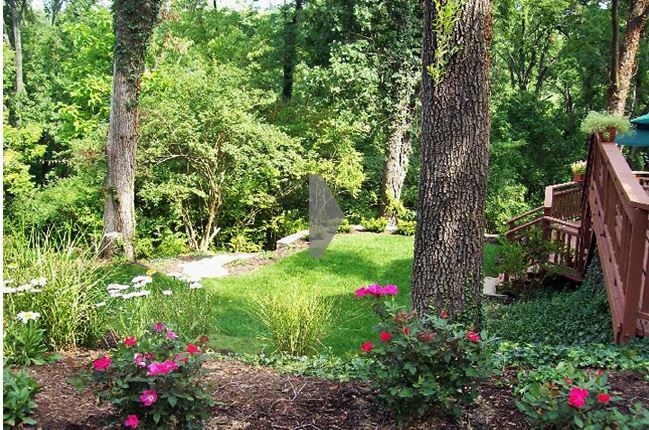 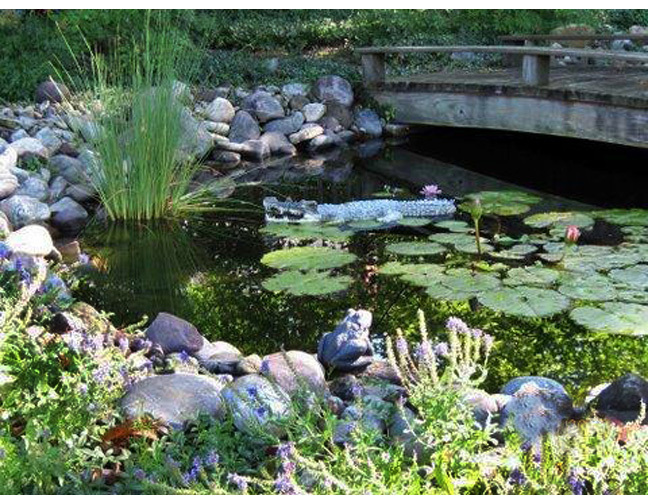 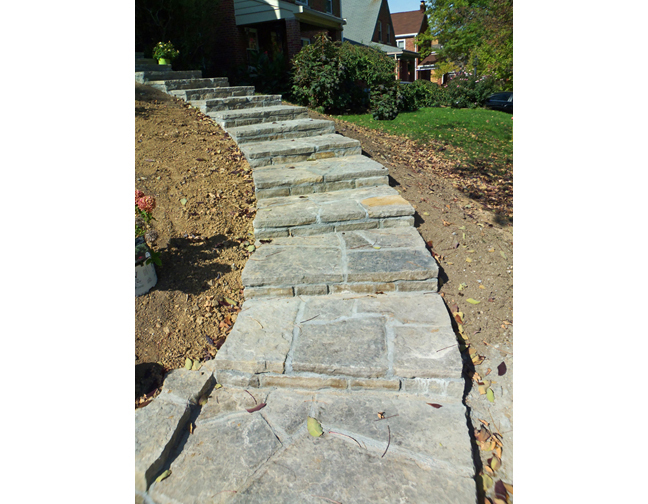 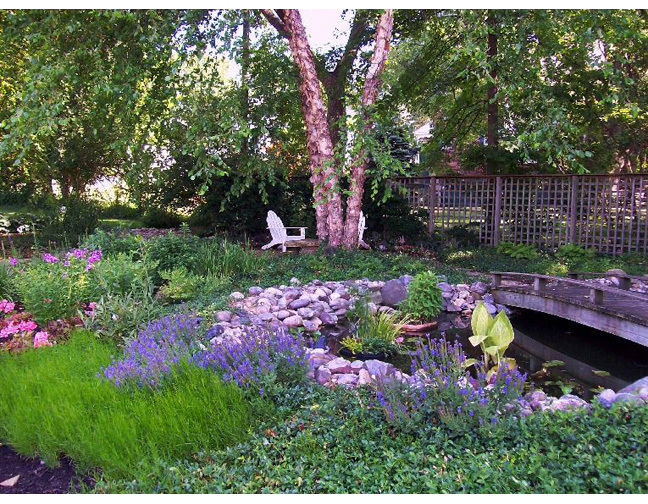 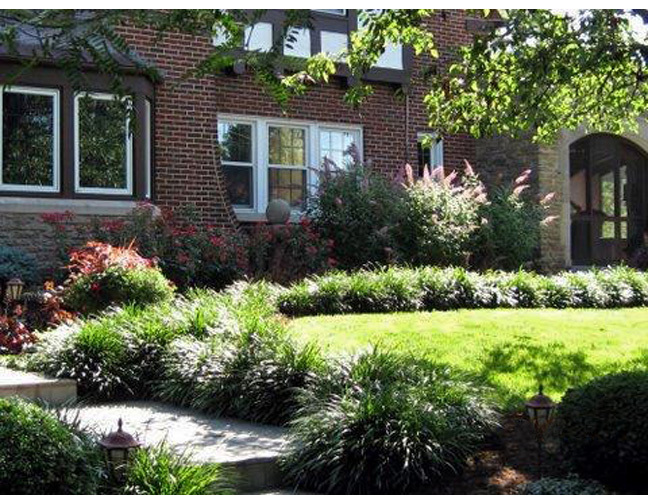 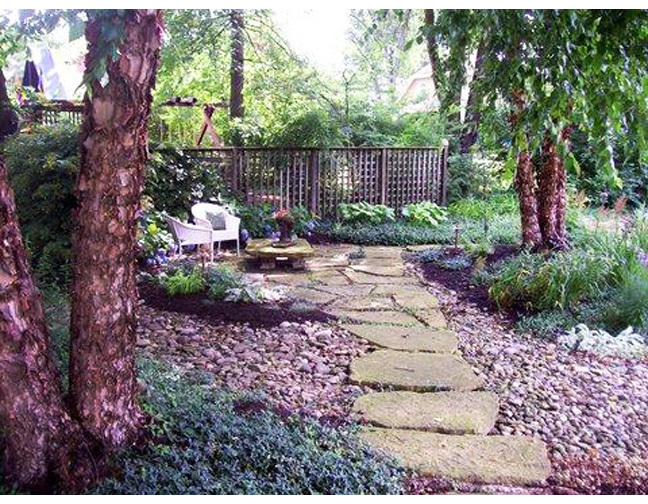 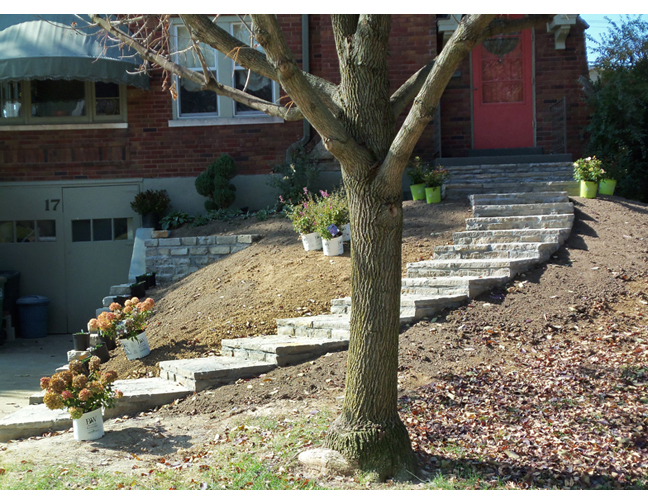 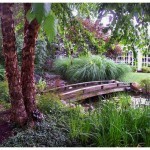 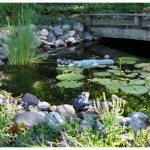 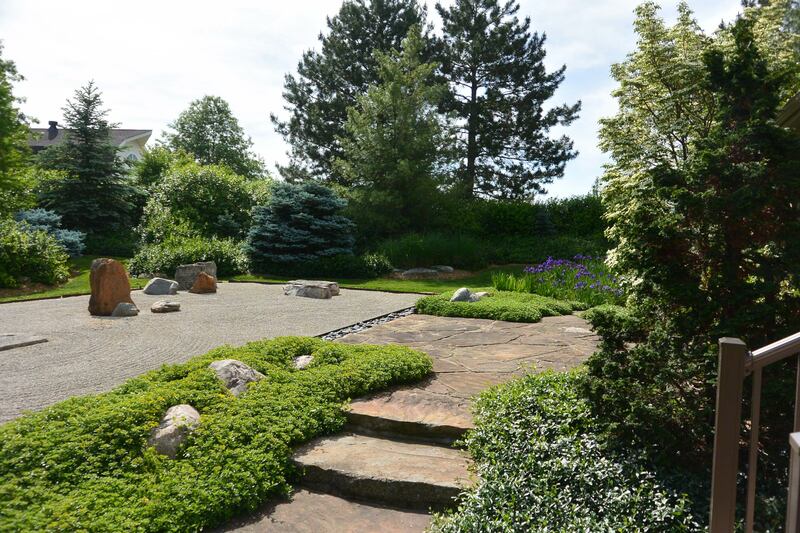 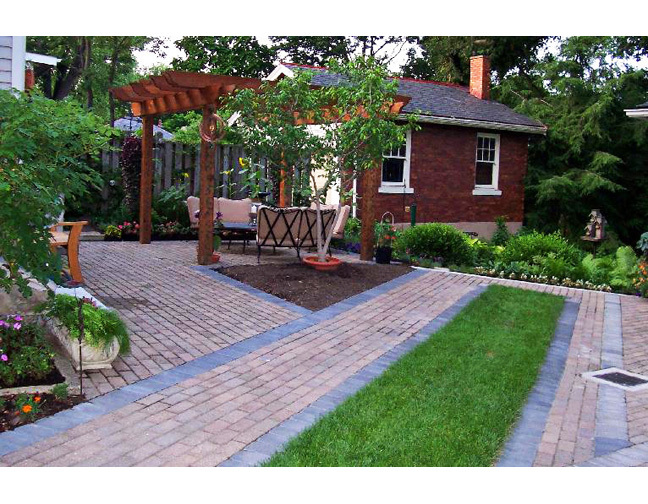 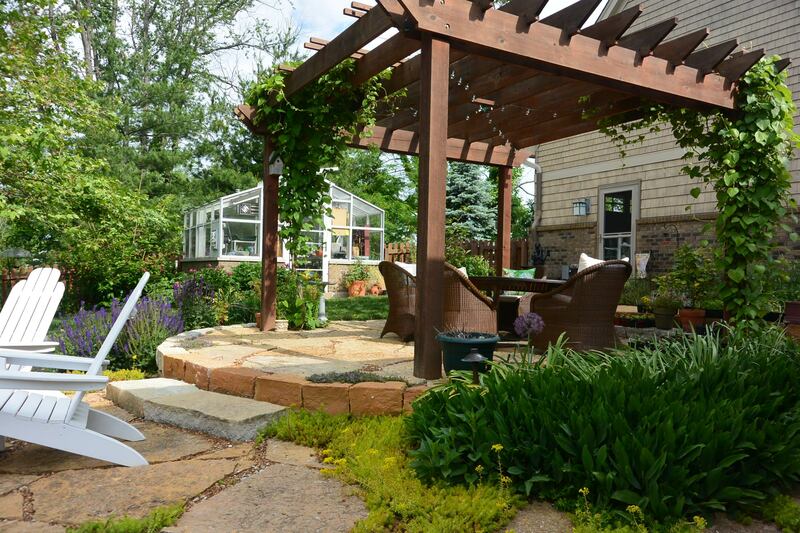 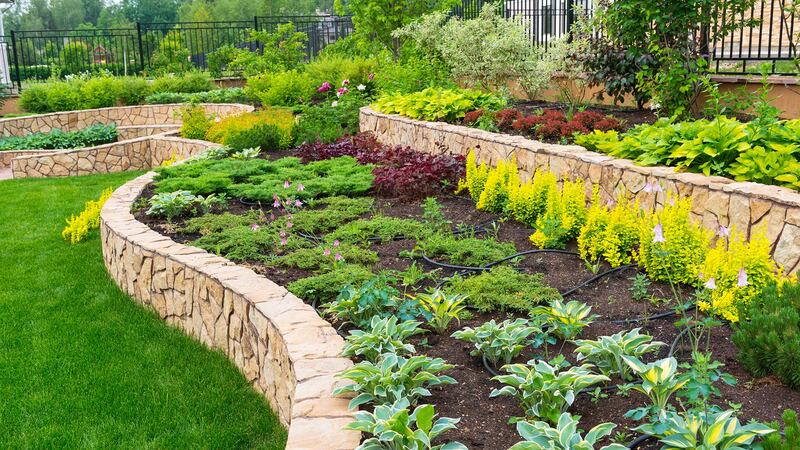 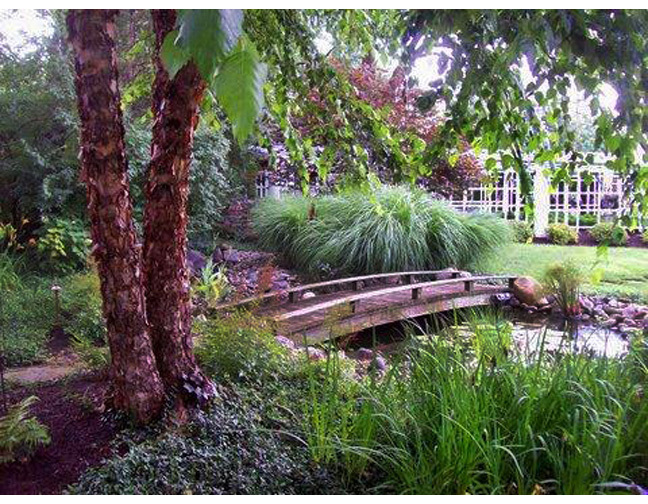 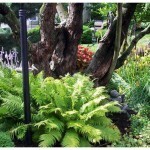 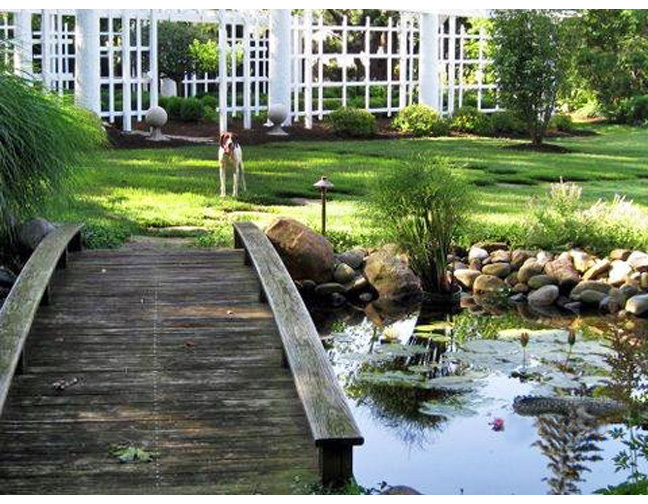 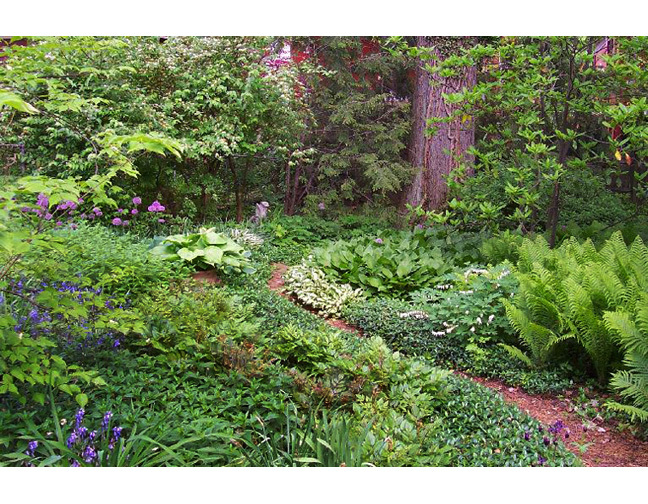 Allen Brother’s Landscaping, founded in 1972, has been the experts in design and installation of plantscapes, patios, hardscapes, custom woodwork, water features, tree planting, gardener services and a whole lot more. 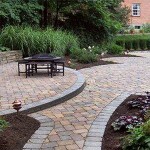 We are a small group of artisans dedicated to work only of the highest quality.